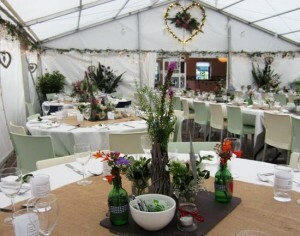 Three Castle Head Farm is a great alternative wedding venue for couples who want to personalise their special day. 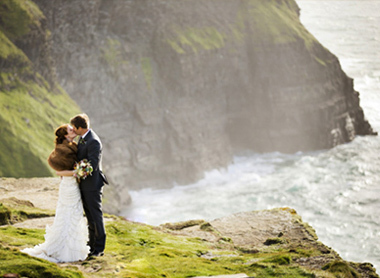 The unique location provides many beautiful photo opportunities including the cliff edge ceremony site with the Atlantic Ocean as a backdrop. 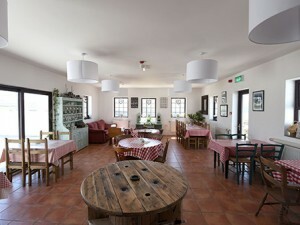 Three Castle Head Café is a wonderful venue for ‘afters’ and Lukas and Joanne will take every care to help you source local food for your meal and can provide organic lamb from the farm itself. They will help you to organise a range of options from food, décor and catering to music and marquees. This allows you to customise every detail of your wedding day with the support of this dynamic duo who got married on the farm themselves! At present, there is limited accommodation (enough for around 11 people) on the farm. 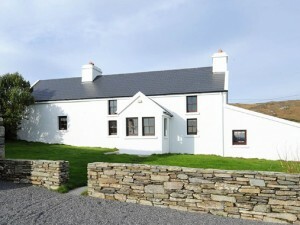 However, there are many options in the local area, including Barleycove Beach Hotel (2km away), Galleycove House B&B and a large selection of self-catering properties nearby. The castles are a short walk from the venue and the megalithic ruins and lake nearby are a stunning loaction for photos. For further information about pricing and personalised packages, please contact Lukas and Joanne.